1.What is mink brazilian hair? "Mink" Brazilian hair is only accepted for a screened and pre-selected group of donors known for consistently producing a specific high quality soft, and naturally glossy texture. It is the most sought after hair around the world. It is very diverse because of its softness, durability, and density. Mink hair weave is known to be thicker than your normal 8A grade Brazilian hair extensions. All of the cuticles are intact and flow in one direction and has a natural tapered end. Mink virgin hair is also extremely luxurious and very soft with a lot of body and natural shine. It has a low to medium luster. It is also frizz resistant because of its density. Mink Hair will also hold curls for very long time. 3.Where does mink hair come from? 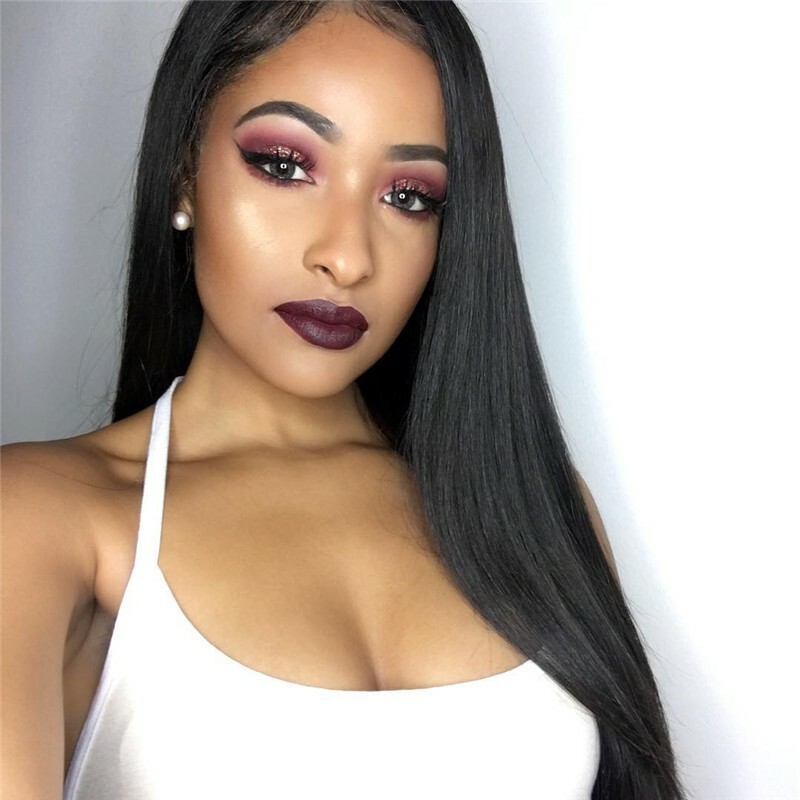 where does mink hair from is the most people curious question, each unit is collected from one donor of mink hair bundles, and all cuticles are intact, it’s profoundly sought after by a various set of people. 4.What types do mink hair have? Mink hair bundles include Brazilian Mink Hair, Peruvian Mink Hair, Malaysian Mink Hair. If you wear hair weave extensions, you pretty to find higher quality hair like mink hair weave. 5.What’s the difference between mink hair and virgin hair? First, let's be clear about virgin hair. It is human hair from a single living donor that has never been subjected to any kind of chemical treatment. It was grown out by the donor without ever having been dyed or otherwise chemically processed. As a result, virgin hair is more versatile, is easier to work with, accepts new color more readily, and has a silky, natural feel. Mink hair just takes this quality to another level. 6.If mink hair is the same as raw hair? 1. The answer to this is simply no they are different. 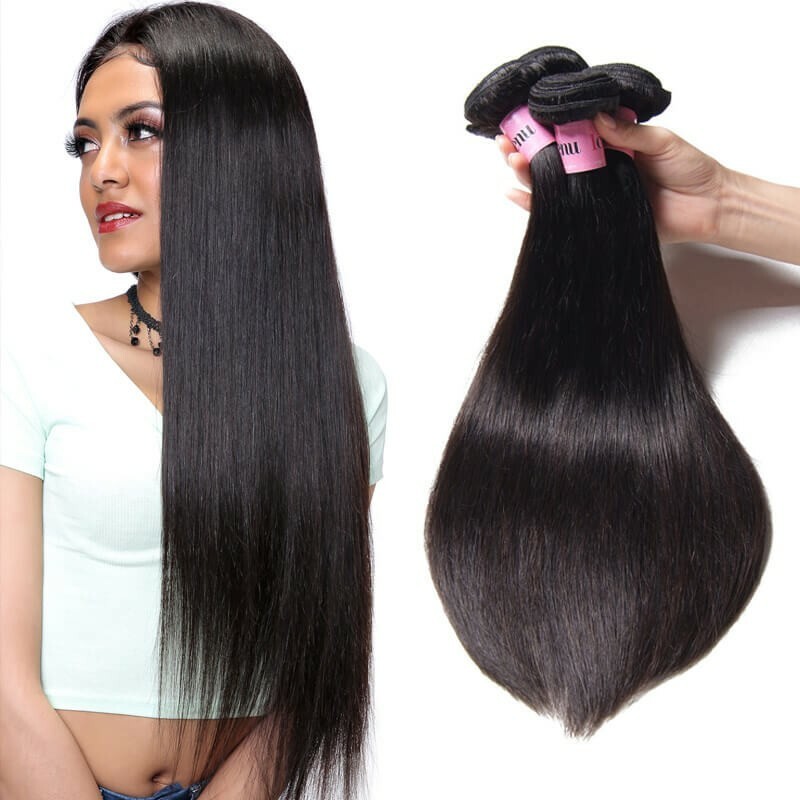 They are both human hair, however, mink hair is washed, conditioned and a steaming method is used to make the hair softer to the touch and bouncy. 2. Raw hair, on the other hand, and is just that: RAW. It has not been steamed, washed, conditioned or treated at all. This is what in part makes mink hair so much more attractive because its ready to wear immediately after buying. Mink Brazilian hair is very similar to virgin Brazilian hair. There is a little difference. Virgin Brazilian hair is from a single hair donor. 100% virgin Brazilian hair is normally stronger than Brazilian mink hair. 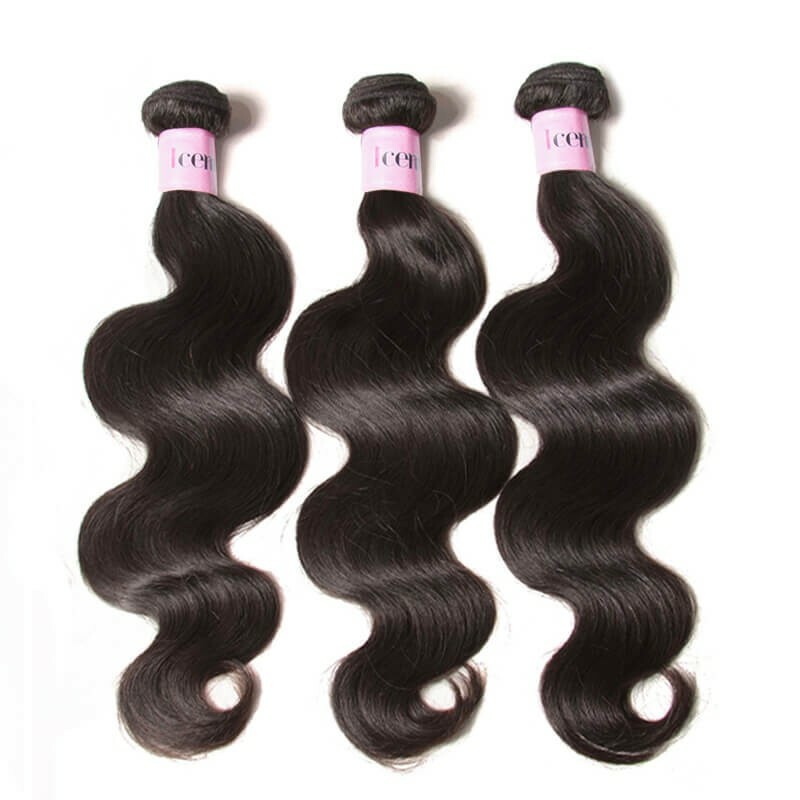 Brazilian mink hair is the same thickness and heavy as virgin Brazilian hair however it comes from more than one donor. Mink Brazilian hair is Soft Silky and Luxurious when it is of high-grade quality. 8.Who are the best mink Brazilian hair vendors?? 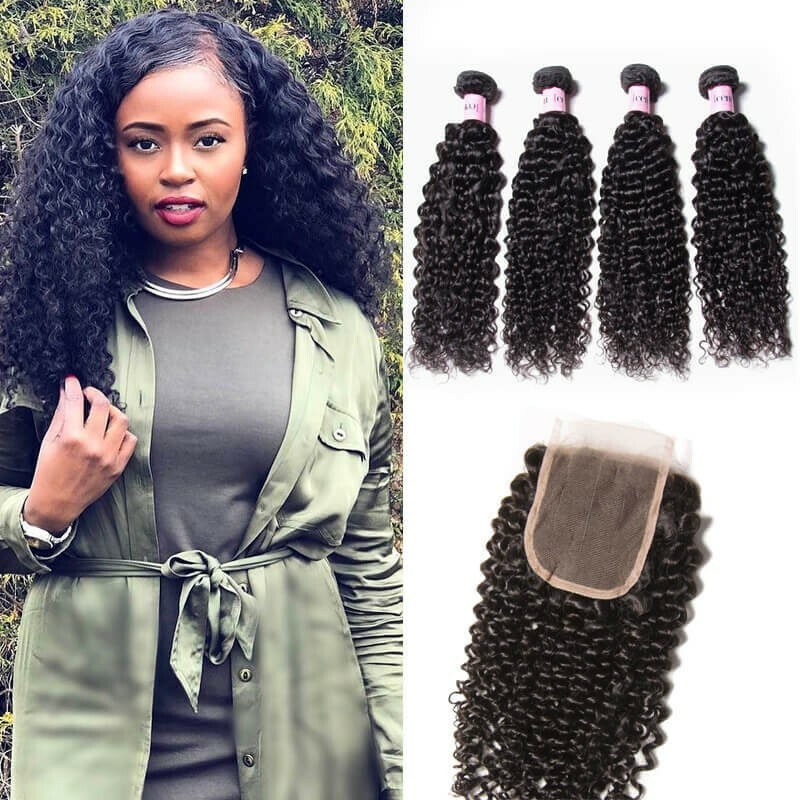 Not all hair is created equal, most companies try to repair poor quality hair with process Continue and chemicals, UNice mink hair weave is really luxurious and soft with lots of bodies and natural shine, It holds curls attractively and curls when wet. 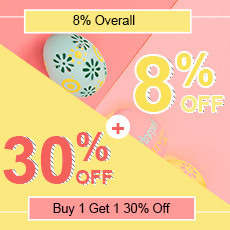 If you are looking for the best wholesale hair vendor for hair extensions then look no further than UNice mink hair extensions. 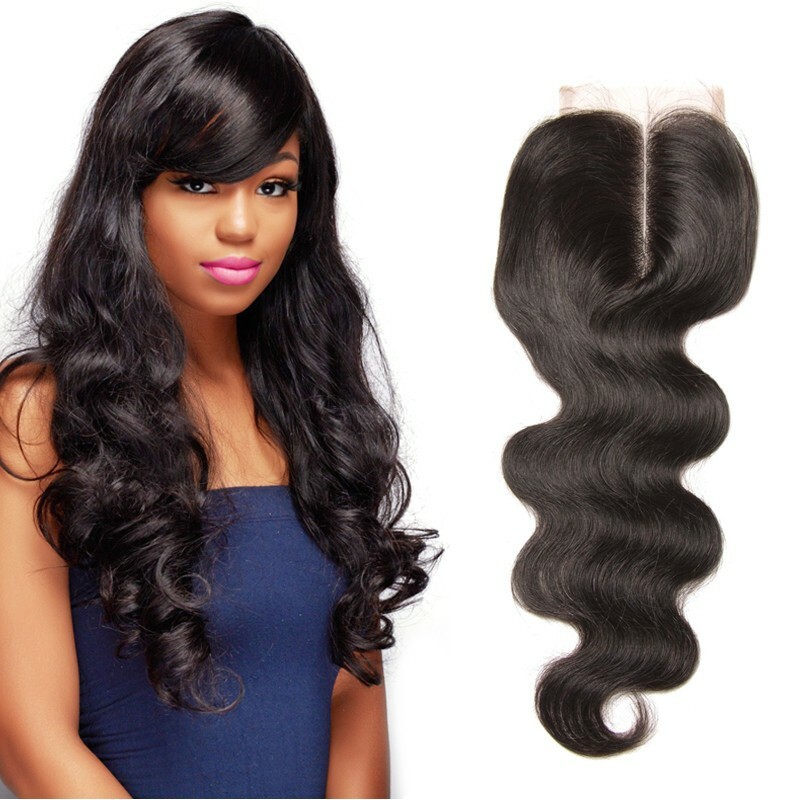 Our virgin mink Brazilian hair bundles are healthy virgin hair, which has not been processed at all. This Brazilian hair has a lot of natural body to it. It is cuticle hair, provided by the donor in its original state, therefore, the direction of the hair is respected, and the hair does not tangle at all. 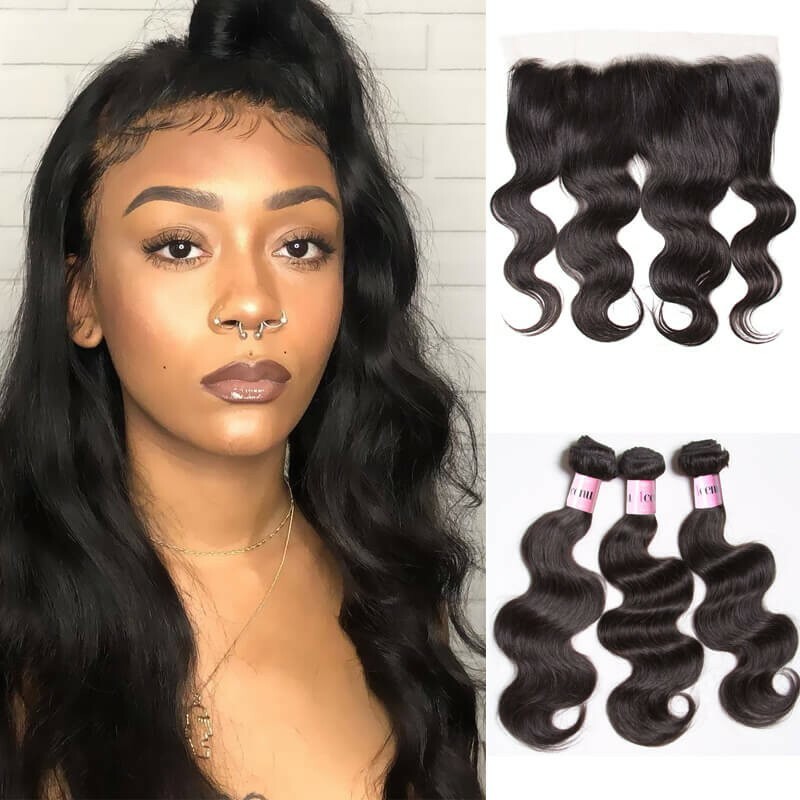 If you want to find mink hair vendors, be sure to check out on online or retail store, we are mink hair vendors and we focus on the best quality of the mink hair. 9. Where can I find Mink Hair reviews? Mink hair reviews are just like a regular hair review. The only difference is the seller of the weave decided to call it mink hair weave instead of Brazilian. You should focus on just finding great hair extensions instead of something called mink.